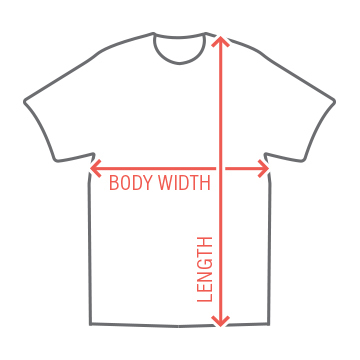 Customize bachelor party shirts! Add the grooms name or any other text and get drunk in awesome tees! Red five! 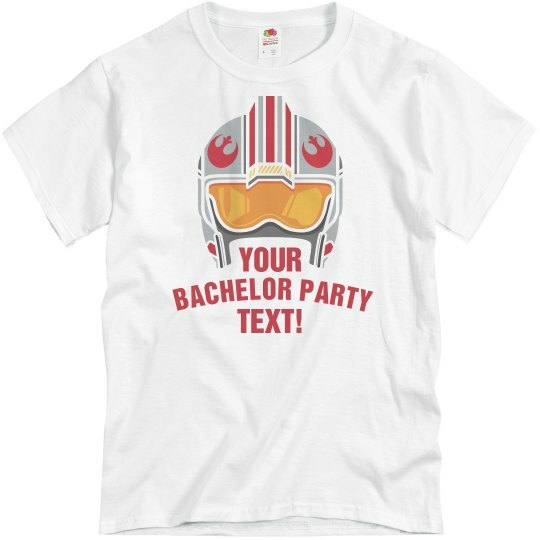 Custom Text Front: BACHELOR PARTY | YOUR | TEXT!